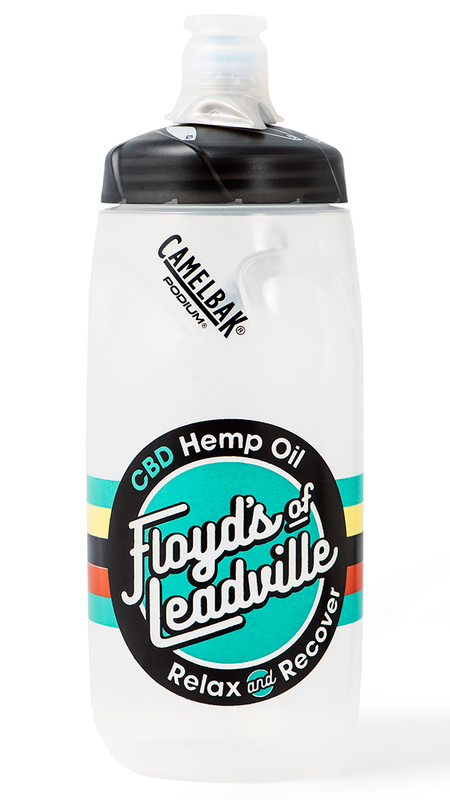 Floyd's Of Leadville Hydration Water Bottle, 21 OZ. Floyd’s of Leadville decided to use a Camelbak Podium water bottle as their canvas for their new hydration bottle. The bottle is 100% BPA free and boasts an innovative design that simplifies high performance hydration. 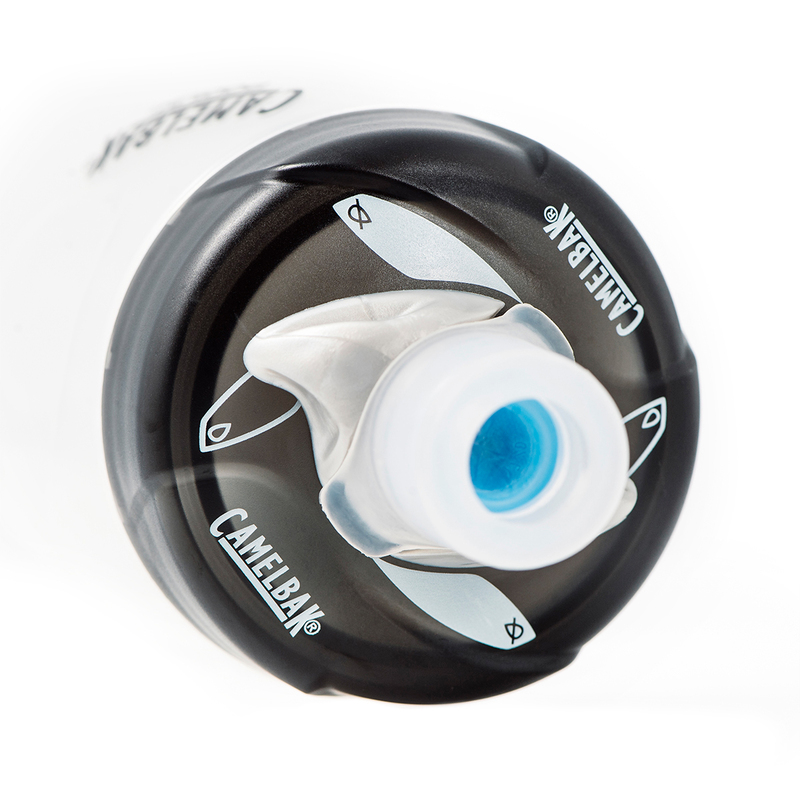 It features a Jet Valve which delivers a high flow of water and eliminates annoying drips and spills and a easy to squeeze design which offers excellent squeezability without compromising grip.